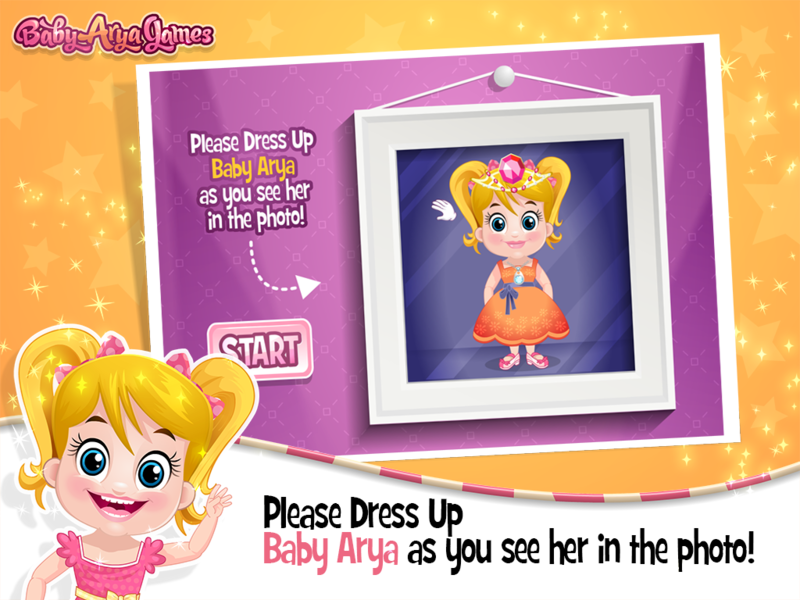 The most fashionable game has arrived; Baby Arya Party Dress Up! The top stars have gathered to see who has the most style and can achieve her spot in the latest style magazines in the Fashion Week. Are you beautiful enough to get on the cover of the major style magazine for Baby Arya? Choose from variety of clothes and accessories for your style. Show the world who’s the real style icon. What are you waiting for? 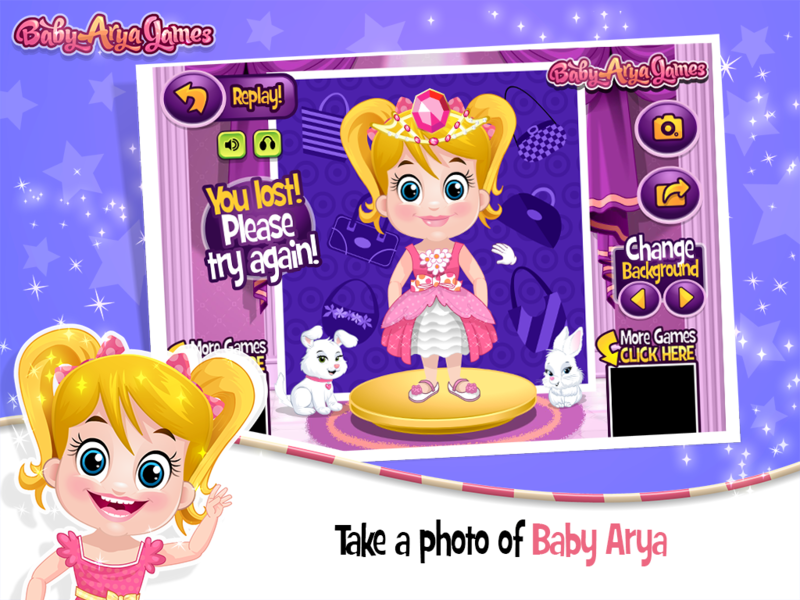 Just play Baby Arya Dress Up Game!